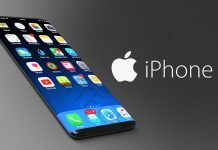 Today smartphones are being launched so often that increases the competition and each brand tries to bring out some new features in order to take the lead. Recently, InFocus enters the race with the launch of its two budget smartphones InFocus Snap 4 and InFocus Turbo 5 Plus. 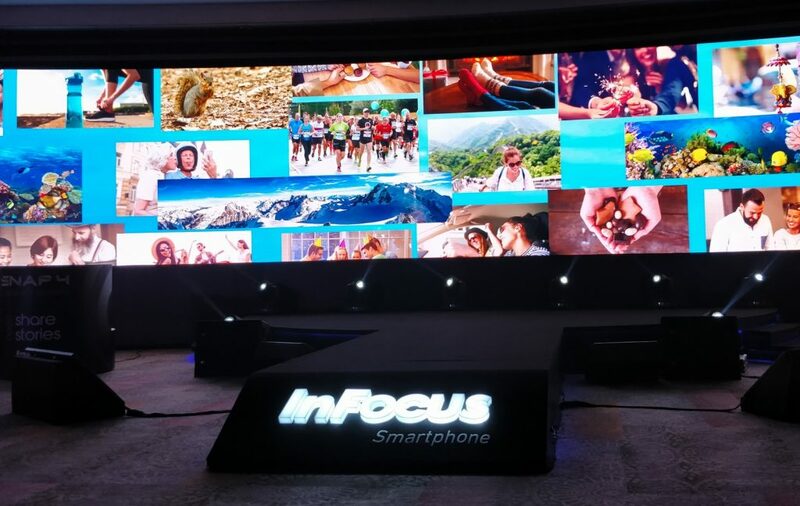 On 13th September 2017, I attended the event where InFocus India at Hyatt Hotel, revealed their latest smartphones. Fortunately, I got the chance to get my hands on the InFocus Snap 4. 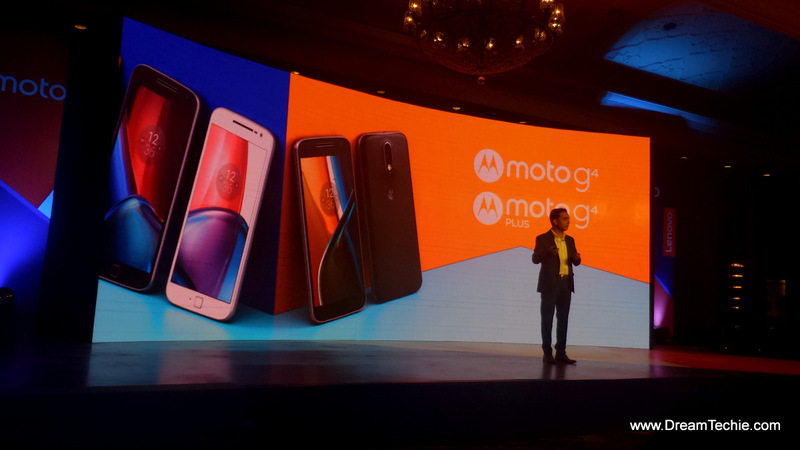 The smartphone is launched as the “Camera centric budget phone”. Reason being the core highlight of the smartphone, that is the feature of 4 cameras in a single handset. 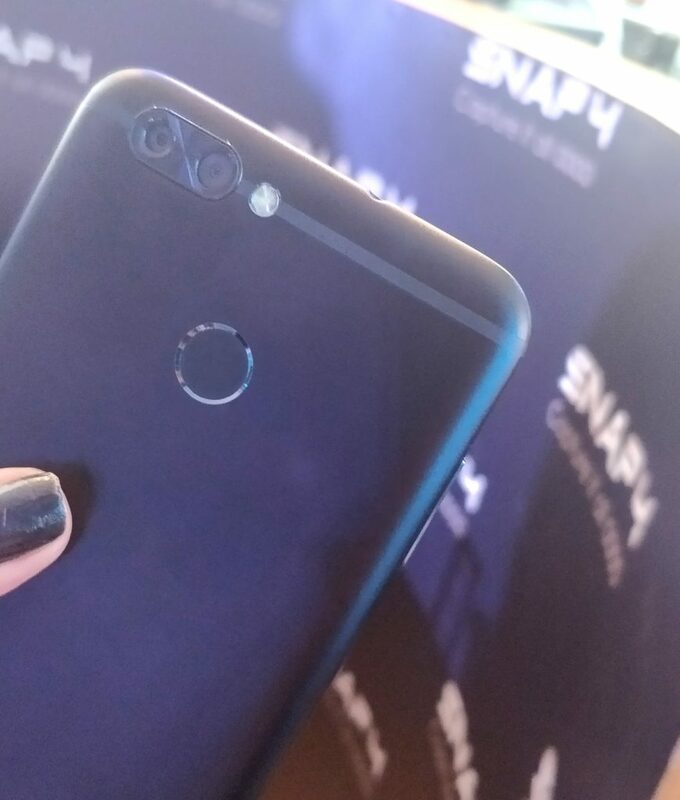 This makes Snap 4 India’s first smartphone with such a dual camera set up both in the front and at the back. Apart from the 4 cameras, the design of the smartphone will blow away your mind first. The Snap 4 has a sleek metallic design, which makes you experience the hold of any luxury phone. The flawless finish and metal body makes the phone look sturdy. The following are some of the eye-catching specifications that will attract people towards itself. 2-inch unique HD screen covered with 2.5D curved glass. Every high-end smartphone today is focusing on the security of the smartphone with the fingerprint touch sensor. 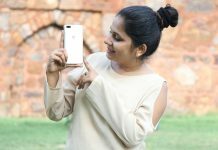 InFocus India too has added on this feature, which in a way lets you get off with the difficult passcodes and numeric passwords. And the most attractive part about the smartphone is that you get to own this feature filled smartphone at an affordable price of Rs. 11,999 only. Indeed, making the Snap 4 an amazing pick in the smartphones under 15000. 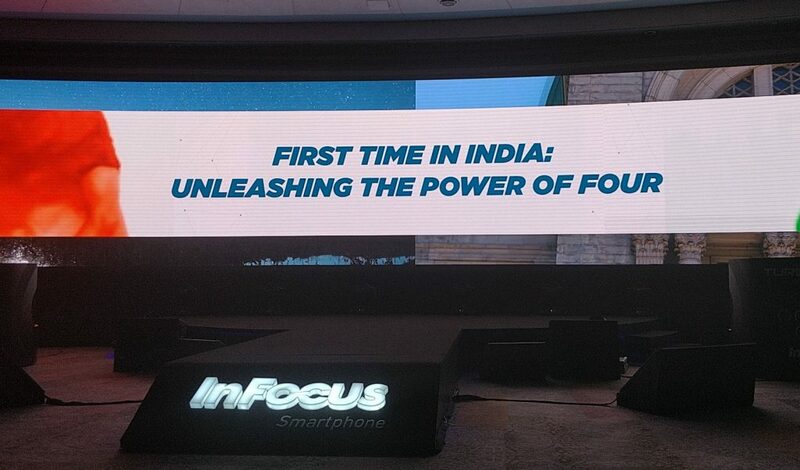 The second smartphone that has been launched by InFocus India, was the Turbo 5 Plus. This is another smartphone, which is packed with amazing features and was launched with a tagline “Battery-centric dual camera smartphone”. 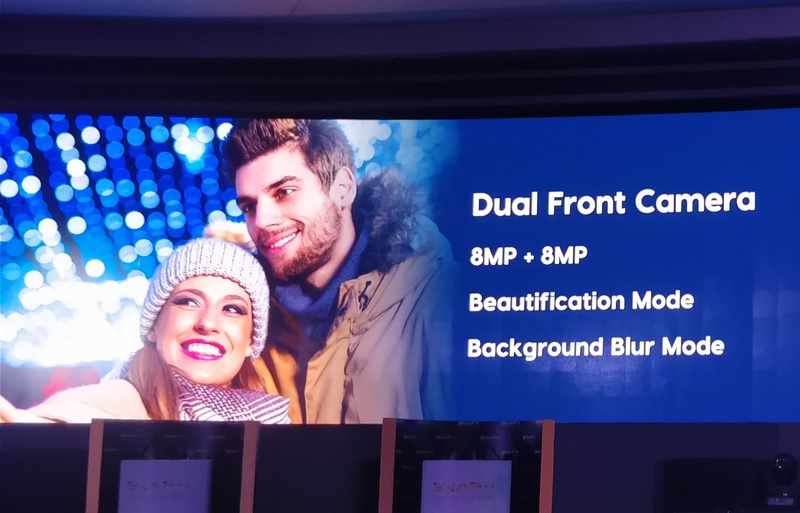 The smartphone features a 13MP rear and 5MP front camera. With a 4850mAh power battery, this smartphone is essentially one of the smartphones that makes you ready for endless talking and gaming session. This one is an amazing smartphone under 10000. 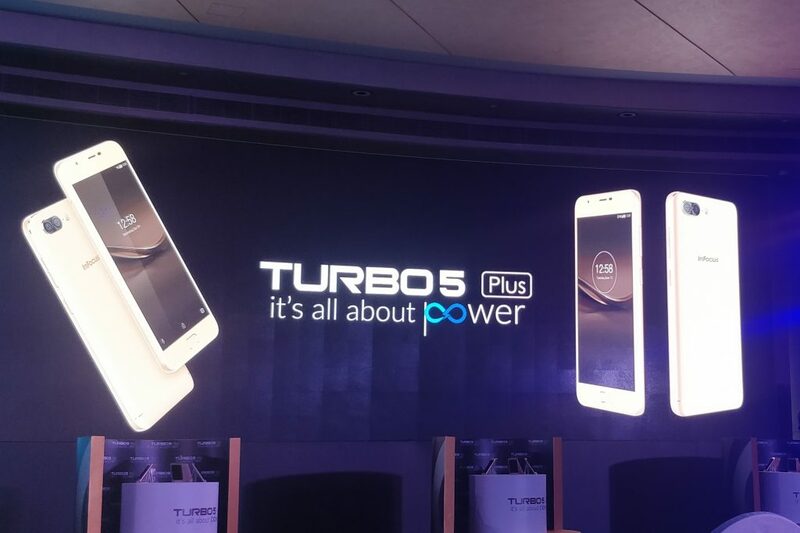 Some of the specifications of the InFocus Turbo 5 Plus are mentioned below. 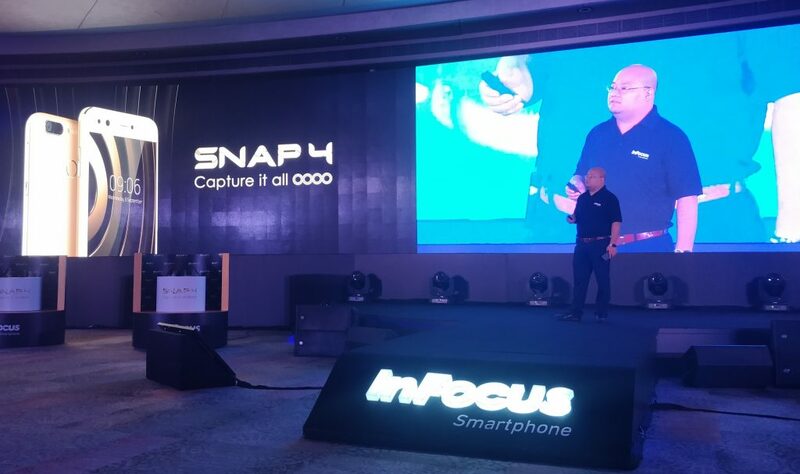 So, this was all about the first-hand experience of the two latest launch of the InFocus Snap 4 and InFocus Turbo 5 Plus. Soon, will be using the Snap4 for a week and will share with you all my personal experience of the phone. 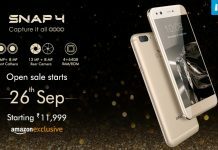 Buy InFocus Snap4 from Amazon starting 26th September 12.00 PM onwards. 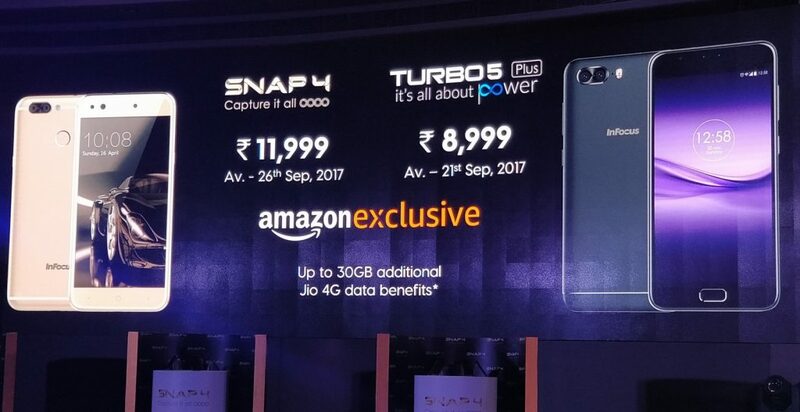 Buy InFocus Turbo 5Plus from Amazon starting 21st September 12.00 AM onwards. nice post here can you please post about its processor and its speed.